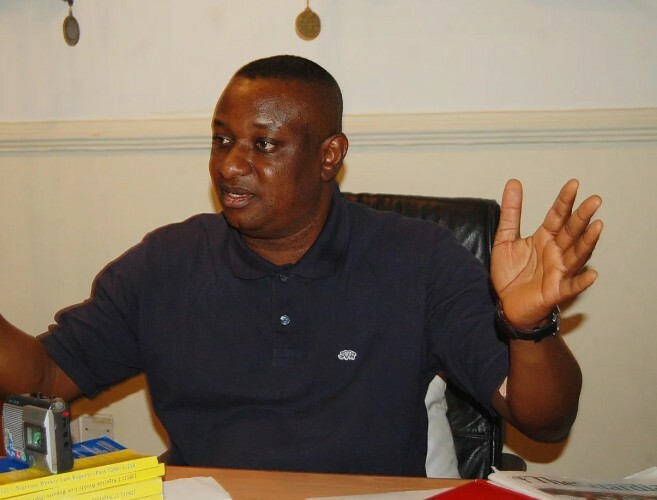 The Director of Media for the Buhari Campaign Organisation, Festus Keyamo, has slammed the Peoples Democratic Party (PDP) for saying the All Progressives Congress (APC) is doomed for adopting President Muhammadu Buhari as its sole Presidential candidate. In a statement he signed, Festus Keyamo stressed that PDP’s claim was a figment of their imagination. He said, “As of today, the PDP only exists on Twitter and Whatsapp. The APC is not doomed; rather, it is the PDP that is winding up.